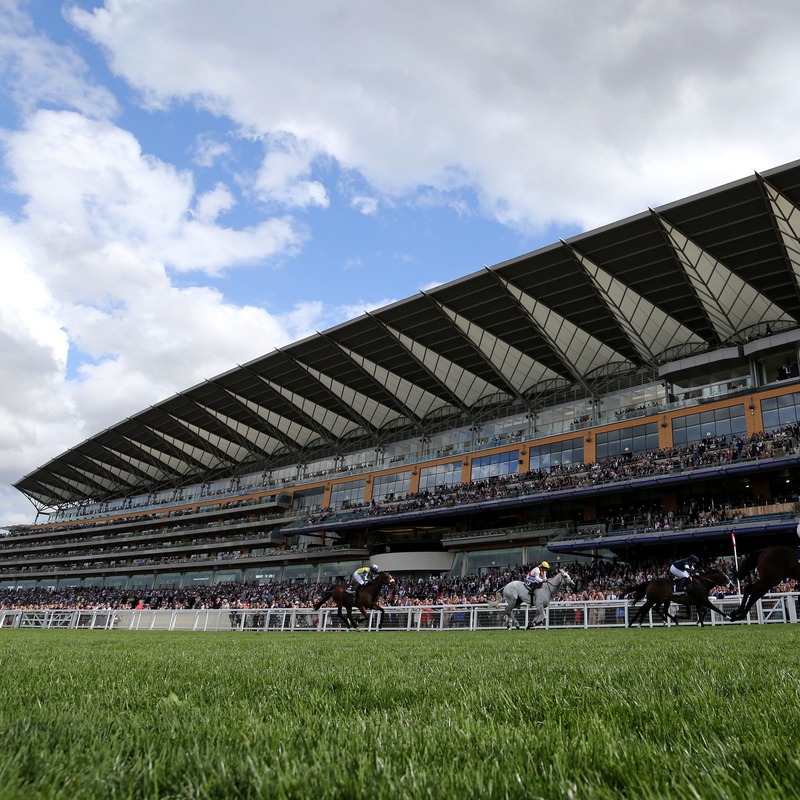 Ascot’s clerk of the course Chris Stickels expects Champions Day to take place on soft ground. More rain has fallen in the past 24 hours at the course than in the whole of September. The ground is currently a mixture of soft and heavy for Saturday – and while not too much more rain is forecast throughout the week, Stickels is not expecting it to dry up dramatically. He said: “There’s only a couple of millimetres forecast for the rest of the week after today – there’s a chance we could get a little bit more today. “There’s a chance of two millimetres on Wednesday. But other than that it looks dry, so my prediction is soft ground on Saturday. “It’s a mixture of soft and heavy at the moment – it’s heavy, soft in places on the round course and soft, heavy in places on the straight. “I’d expect to see an improvement, given the forecast, but you don’t get much drying at this time of year.